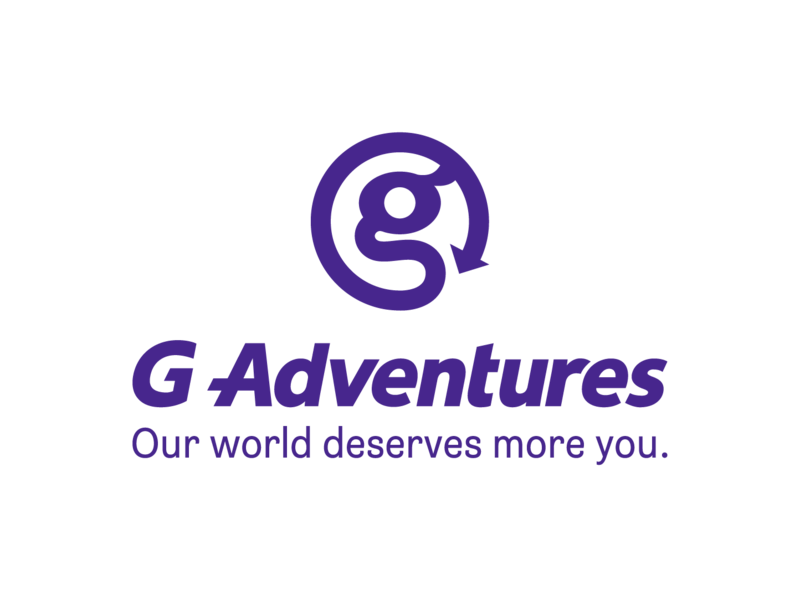 Save on the World's Greatest Small Group Adventures with G Adventures! Book now and save 10% on select Classic tours! Go everywhere. Meet everyone. Do everything. G Adventures Classic trips have a little bit of everything (and a whole lot more). Looking for that sweet spot between independent backpacking and organized group tours? Congratulations; you found it. Classic tours combine the support and security of group travel, unbeatable variety, and the flexibility to go off-script when fate says, “Hey, let’s do this.” Every tour delivers an unbeatable mix of highlights, uncommon experiences, cultural contact, and active experiences. Come with an open mind. We’ll fill it up. Terms and Conditions: Receive 10% off per person on guaranteed departures of select small-group tours as follows: Tour must be booked by 31 July 2019 at 23:59 EST for the G Adventures’ tour portion of select Classic style tours for travel departing before 15 July 2020. Valid for new bookings only. Bookings must be made by calling G Adventures, visiting gadventures.com, or by contacting your local travel agent. This promotion is only open to residents of the United States. Cannot be combined with any other offers, promotions or discounts and is subject to availability. Does not apply to National Geographic Journeys with G Adventures, MS Expedition, Galapagos Boats, SPIT (The Inca Trail), AFMS (Maldives Dhoni Cruise), Indochina loop in 18-to-Thirtysomethings, Private Groups/FIT, Independent trips, pre- or post-tour accommodation, insurance, airfare not included in the itinerary, upgrades, add-ons, “My Own Room” or “My Own Tent,” transfers, theme packs, or other in-country or on-board services. G Adventures reserves the right to withdraw this offer from sale at any time without prior notice. Any refunds made with respect to products booked under this promotion shall be issued at the discounted rate. G Adventures reserves the right to cancel any booking due to unauthorized, altered, ineligible, or fraudulent use of discount. G Adventures is not responsible for technical or system errors that may interfere with or otherwise prohibit the use of the promotion. All G Adventures’ tours are subject to G Adventures' full booking conditions.